Hi there! If you need customer service for your tutorial purchase, or need pre-sales assistance, please have a look at the Customer Service page. Most likely your question will be answered there. 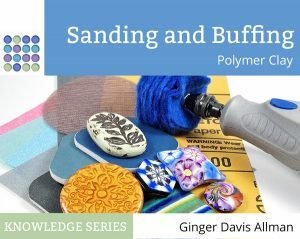 Do you have a question about polymer clay? Please take a moment to see if your question has been answered in one of my articles. You can find a list of Favorite Articles here. Try using the search box at the top of the page to look for the term or topic that you’re interested in and you’ll likely find it. Due to time constraints and the number of inquiries received, I can’t guarantee that I’ll be able to answer all questions. Selected questions may be answered on my Facebook page, so do make sure that you’ve “liked” The Blue Bottle Tree on Facebook.